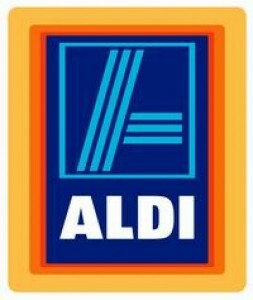 Aldi Now Accepts Credit Cards! Aldi has been making lots of great changes recently with adding more organic products to their line – and NOW they finally accept credit cards too! 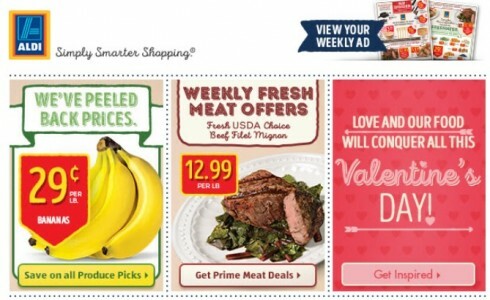 Bananas Lower than $0.29/Lb at Aldi! Combine this week’s Saving Star Healthy Offer of 20% off Bananas (SavingStar Rebate) with Aldi’s store sale to score an even better deal on your bananas this week! Just be sure to submit your receipt since there’s no shoppers card to link with your SavingStar account for Aldi.